Interesting report about the part of the brain that is responsible for facial recognition. Six blind people were trained to recognize faces by sound cues and it ends up that they use the same area of the brain that sighted people use to visually recognize faces. 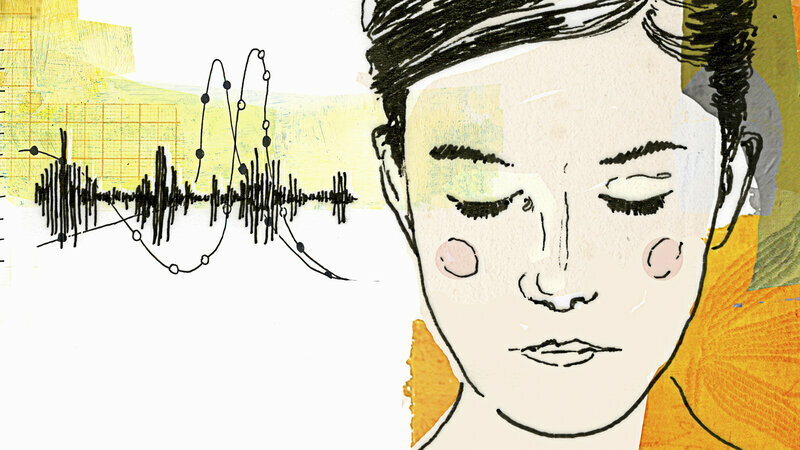 You can check it out at http://www.npr.org/blogs/health/2014/11/21/365486921/blind-from-birth-but-able-to-use-sound-to-see-faces. so much for posting this informative piece!